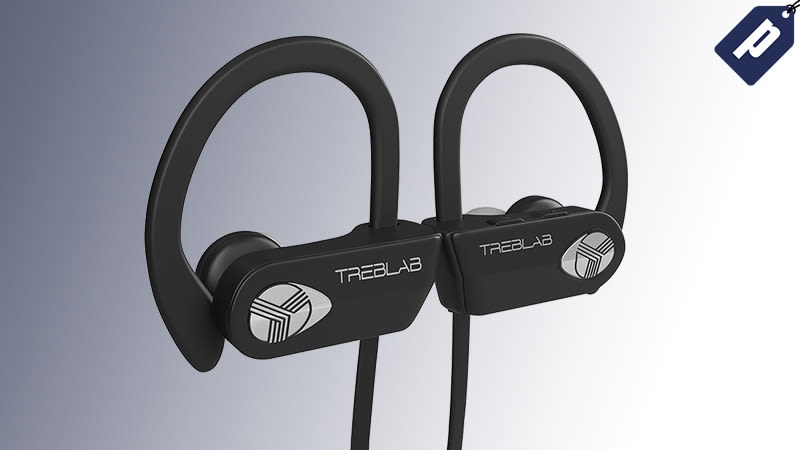 TREBLAB’s XR500 Earbuds combine HD sound quality, noise isolating technology, and wireless mobility. Save 15% and get them for just $34 using code GZMDXR15, plus free shipping on all U.S orders. The XR500's are water resistant and come in black, red, white, green, and pink, including a sleek carrying case for added protection. Save 15% and grab a pair from TREBLAB for just $34 using code GZMDXR15, plus free shipping on all U.S orders.